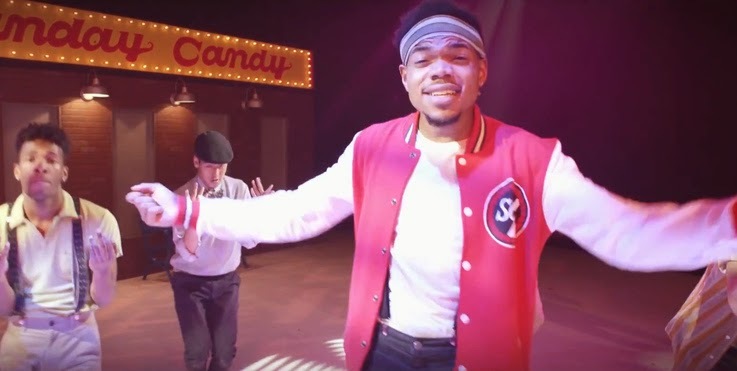 iGRIND4REAL: ***ART AT IT'S FINEST*** #CelebNews Chance The Rapper and Donnie Trumpet Impress Fans With Short Film Sunday Candy! ***ART AT IT'S FINEST*** #CelebNews Chance The Rapper and Donnie Trumpet Impress Fans With Short Film Sunday Candy! Chance The Rapper and his talented partner in crime Donnie Trumpet pleased fans with the surprise release of Sunday Candy! Via TheRevenge: Chicago rap wunderkind Chance the Rapper hasn't dropped any solo releases since 2013's truly great mixtape Acid Rap, but he's working on a collaborative album with the musician Donnie Trumpet, who plays in Chance's live band, the Social Experiment. That album is called Surf, and one of its first singles was "Sunday Candy," a jazzy, jittery song featuring that classic Chance yalp and a hummable chorus from Jamila Woods. The song is big and optimistic, almost like a Broadway number, so it makes sense that its visual nods to musical theater. 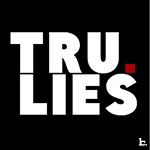 The video, labeled a "short film," was directed by Austin Vesely, Ian Eastwood, and Chance himself. It features a '50s-style candy shop(pe), suspenders, White Sox varsity jackets, and some really great choreographed dance moves.